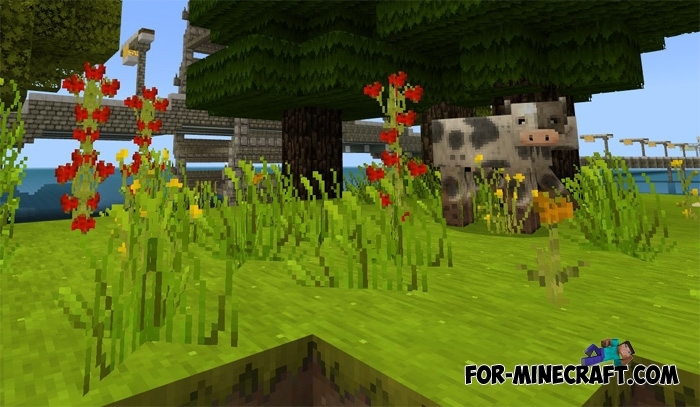 SummerFields has already become a popular texture pack for Minecraft java ed and now it's time to install it on mobile devices. This is a ported version, but do not jump to conclusions because it's done fairly well and supports the latest versions of Minecraft Pocket Edition. Updated for Minecraft BE 1.7 (also 1.8 except for new mobs). 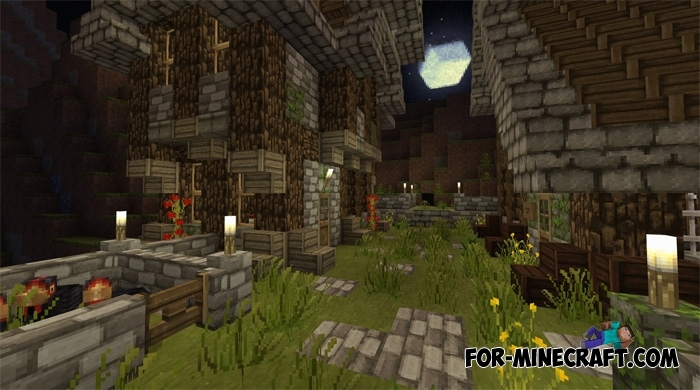 The SummerFields pack can be described as very light and pleasant textures that look beautiful in warm biomes. Plants are perhaps one of the great advantages of this pack, and with it the brightness is well chosen here so your eyes will not tire for a long time. 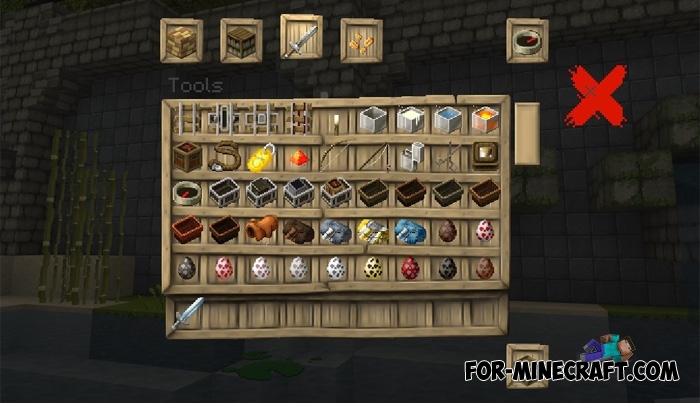 In the rest it is a very detailed pack replacing everything starting with blocks and ending with the GUI. How to install the SummerFields pack?